I am excited for Disney/Pixar’s new upcoming film THE GOOD DINOSAUR. 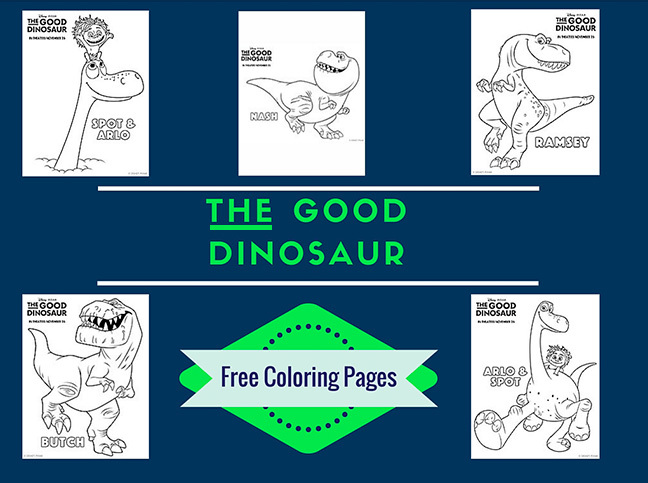 Since our family likes to color I thought I would share with you some FREE coloring pages that you can download and print and color too! My seven year old son really loves dinosaurs so this is one movie he is excited to see.